Sadly passed away on New Year's Eve at the age of 51. Loving husband to Anne and dear brother and uncle. 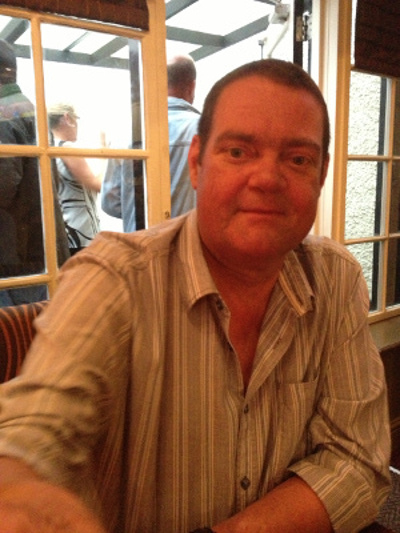 Colin's funeral service took place at 1:00 p.m. on Thursday 16th January 2014, at Worthing Crematorium.